These performance socks from t.h.e. put material where it matters with a thicker footbed for shock absorbtion and comfort, and a reinforced heel and toe for added durability. A thin—yet tough—ventilated layer of stretch fabric covers the top of the foot for maximum breathability. Memory bands keep them from sliding. 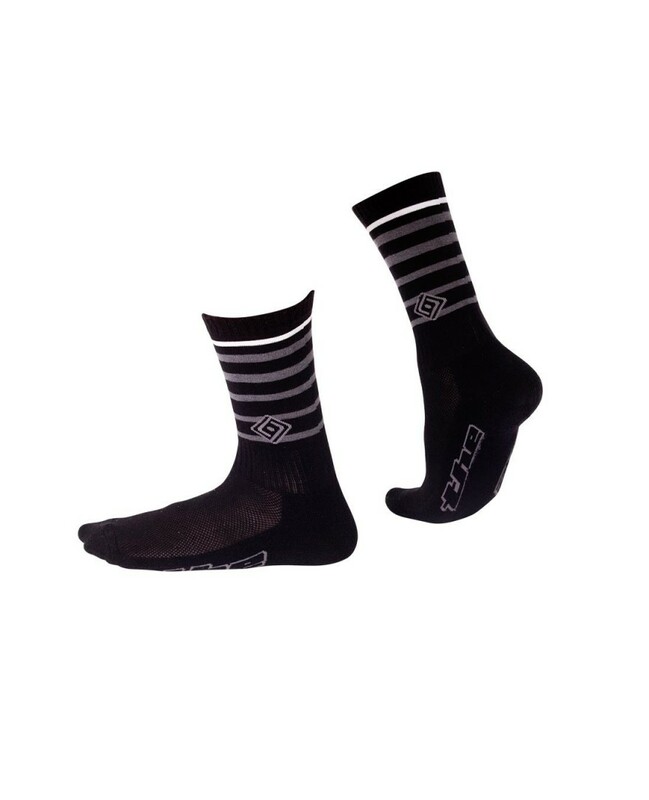 We put performance, style and comfort into the new Cosmo Socks. You’ll probably just put your feet in them. You’re welcome.